Cassie Brown doesn’t see dead people, she becomes them. The slightest touch forces her to relive their final moments in breath-sapping detail. She herself was dead, killed in the accident that took the rest of her family. But whatever strange power governs the universe has plans for her that don’t involve her death… yet. 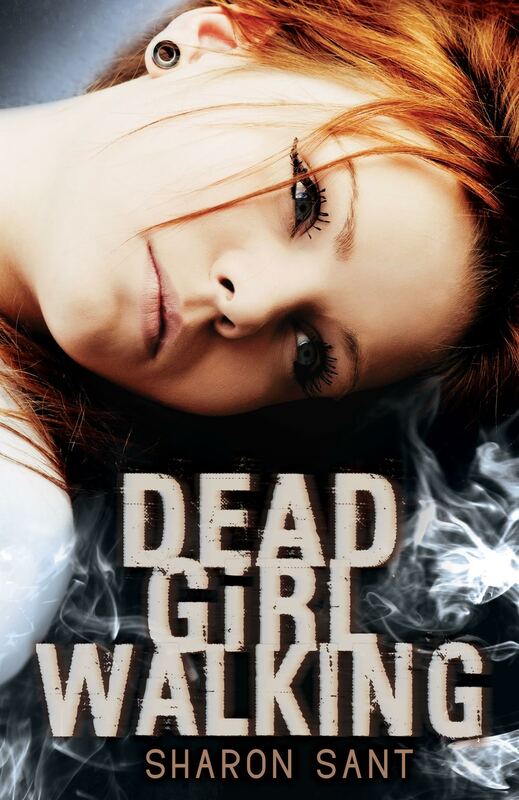 Dead Girl Walking is an unpredictable mix of romance, paranormal and crime thriller that will keep you gripped until the very last page. It’s available on Amazon right now.